On May 10, 2014 (Saturday), Dongmei will be holding an open studio for her upcoming performance this June. The open studio will be held at Earl Kraul Studio of the Dance Centre (677 Davie Street, Vancouver, BC) from 2:15 to 3:30 p.m. The purpose of the open studio is to invite prestigious local media, arts critics and other professional dancers to gain an exclusive insight into the choreographic concepts behind Dongmei’s production, as well as the cultural background embedded in each dance. 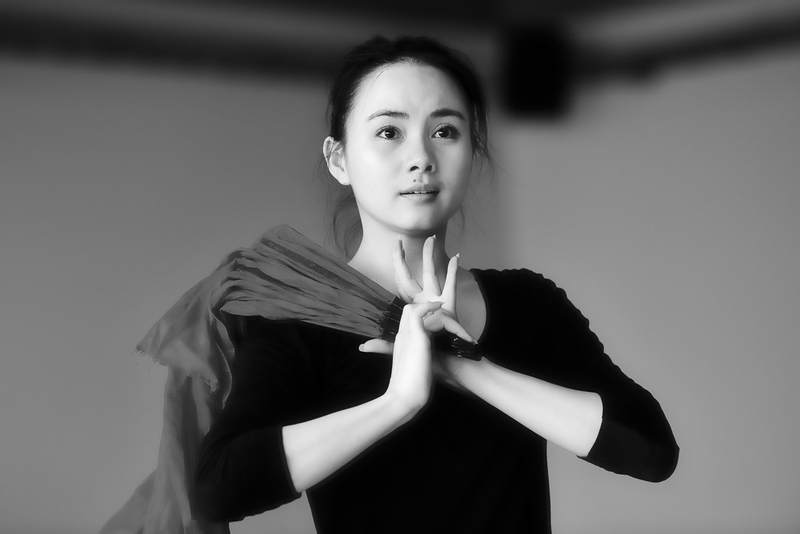 During the open studio, Dongmei will showcase her award piece, The Blossoming Apricot Branch, which has won numerous awards such as the Seoul International Dance and Choreography Award, and the Taoli Cup. 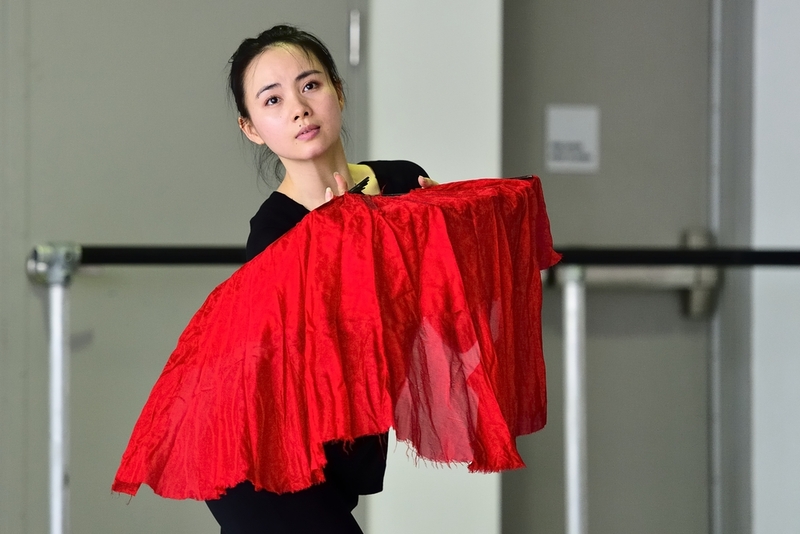 She will also share how she choreographs her other piece, ‘Ode to the Corals’, which were deemed as ‘the best Chinese Dance in recent years’ by Liu Fei, Consul General of People’s Republic of China, Vancouver. We will offer you the best performance and insight from the top Chinese Folk Dance artist, followed by opportunities of one-on-one interview about Dongmei herself and her upcoming performance in June. Both English and Chinese interviews are welcome.